The second battle of Bull Run, fought Augt. 29th 1862.
battle, Union flags flying. Published by Currier & Ives, [1862?]. 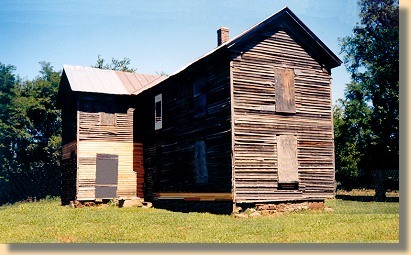 The Stone House, 1862 and 1998. It was the center of fighting in both Manassas battles. In both cases, it was used as a hospital. Unknown are the agonies that were endured inside its stone walls. Second Manassas Battlefield Troop Movements. Appears to be under repair by the N.P.S.